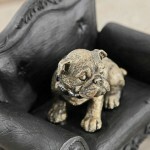 Little bulldog are famous as mascot in British and America, and they always act like a nobility! 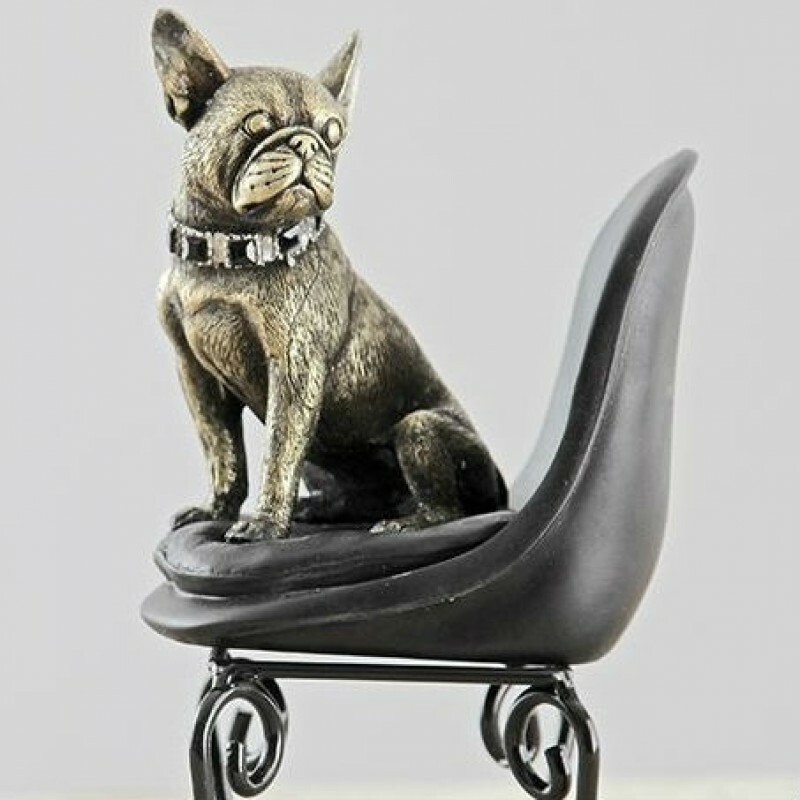 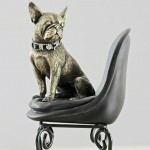 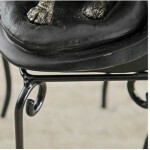 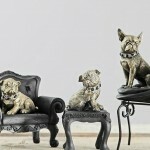 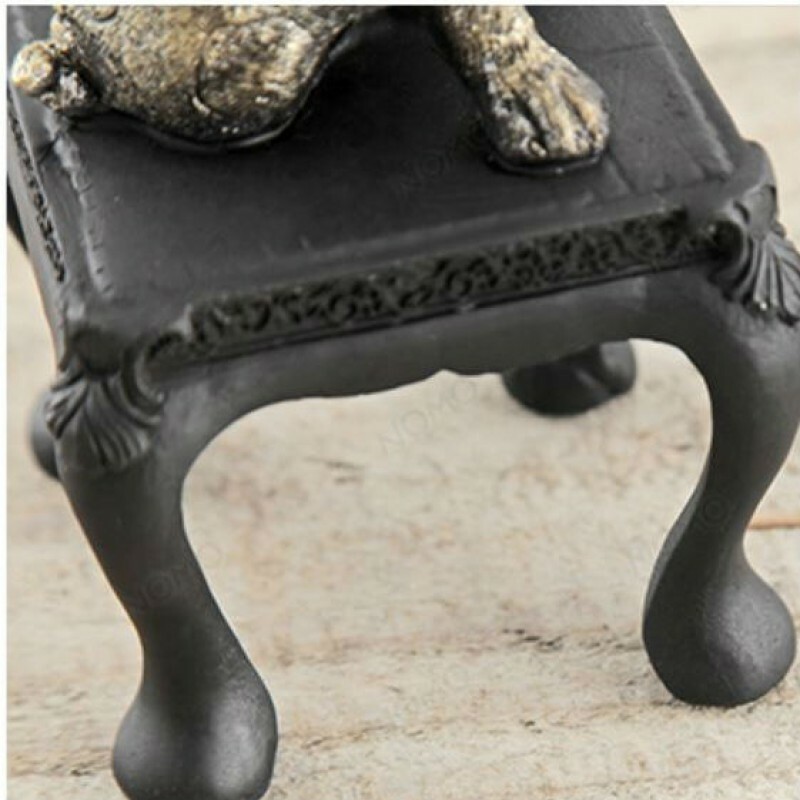 The combination of bulldogs elegant postures and luxury furniture are gorgeous. 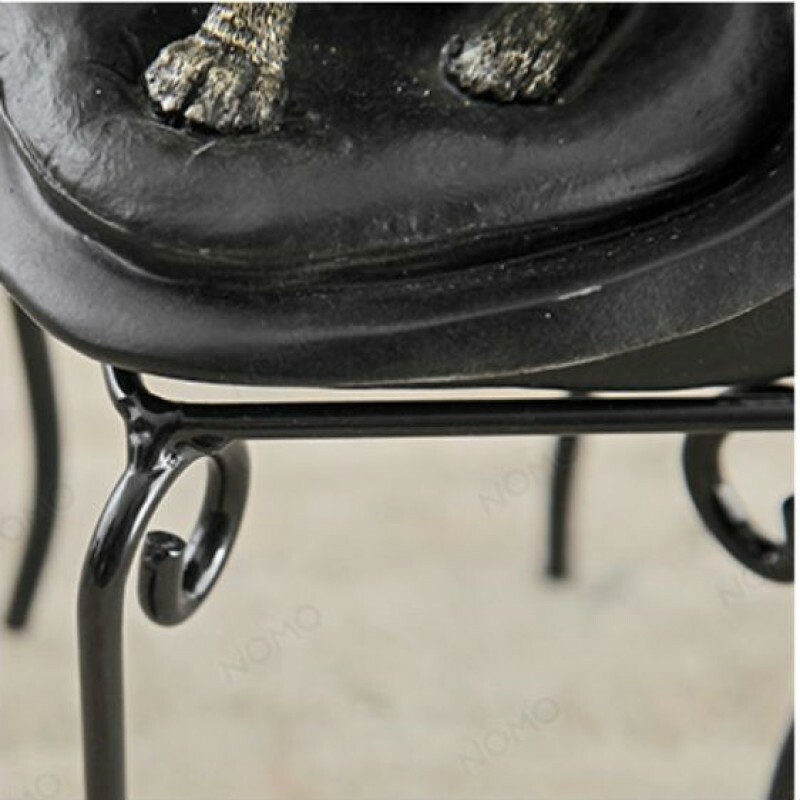 Silver-gold colors mix with black ash colors brings misery but modern style.